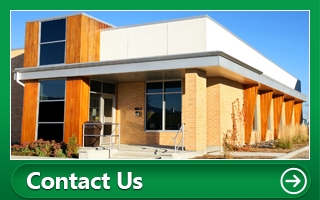 Lake City Janitorial, Inc. has been in business for over 25 years and is a full service facility maintenance company. Our goal is to simply save you money without sacrificing service or quality. We offer a complete sustainable cleaning system that encompasses all of your cleaning needs under one umbrella. Our professional staff are all uniformed and trained on each new account to ensure that we do not fall under the level of service that we promise up front. 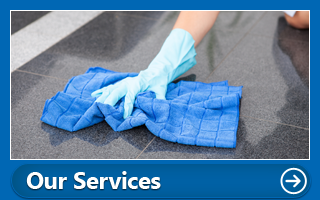 Our company serves the entire Chicagoland area offering an array of cleaning and janitorial services. We maintain countless facilities, employing a professional cleaning staff. Lake City Janitorial provides condo association & apartment cleaning, education cleaning, industrial cleaning, medical cleaning, and office cleaning services, with local expertise in the Greater Chicagoland area. 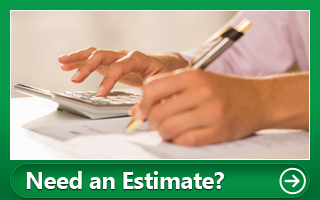 We serve customers of all sizes, from Fortune 500 companies to local start-ups.